find the best deal on tree removal in their local area. This is one way to find tree lopping service near me, but really you are just going to get a list of contractors you know nothing about. What you will need to do is narrow in on the top 5 or 6, then search them individually to fix reviews from previous customer. It is time consuming, but it will give you a good idea. 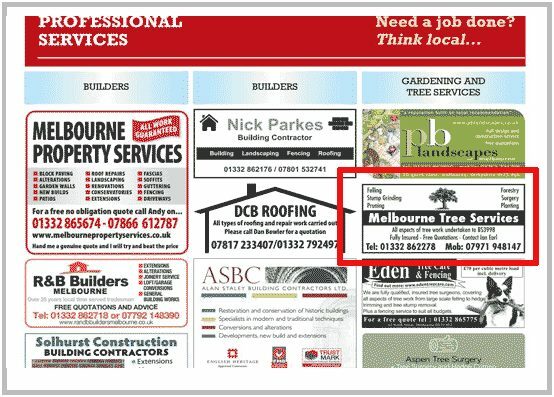 this will save you loads of time trying to track down the best local contractors yourselves. We have done the hard work for you. 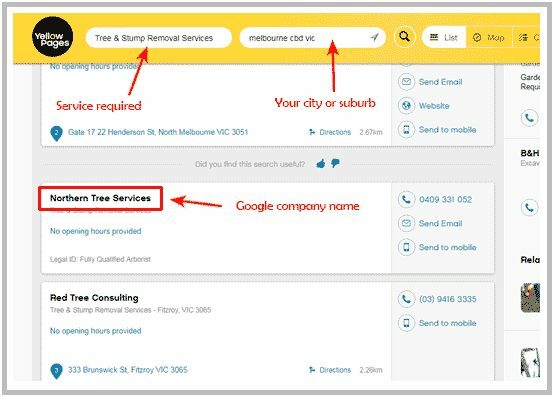 So if you are looking for tree lopping near you or even local stump removal services, it’s hard to go past this option. Its super-fast, all contractors have been vetted for insurance details, qualification certificates and workers compensation. We also look at experience to make sure you are getting a business that has been in the game for a minimum of 5 years. The last thing you want is a fly by night setup. The most important aspect is the reviews we get from previous customers who had their trees trimming or removed from local companies. This gives us the best indication of past performance and is the best indication of future performance. Like doing a Google search, trade directories do not give you any details on the companies. 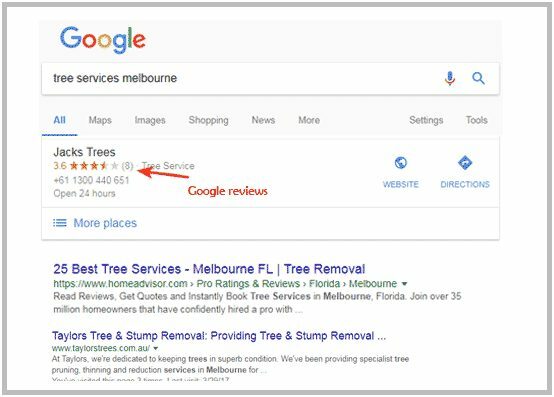 Some will have reviews of companies, so you can get an OK idea from larger ones like Yellow Pages, but to get a comprehensive view, you need to again do a search company by company. If you are still using the local paper to find tradesmen, there is a good chance you were born pre- WWII. This is probably by far the worst way to go about it. There is no accountability to these companies. 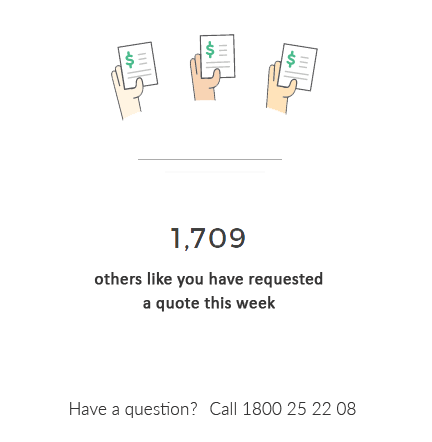 What if they ripped off every customer they have serviced in the last year? You would have no idea. Of course we are going to recommend our own services as we feel we provide the highest quality contractors at the best prices. We do not charge for this service, it is completely free. But the next best option would be a Google search and research each company one by one. Best of luck with your tree job and if you have any issues or questions feel free to inbox us here.